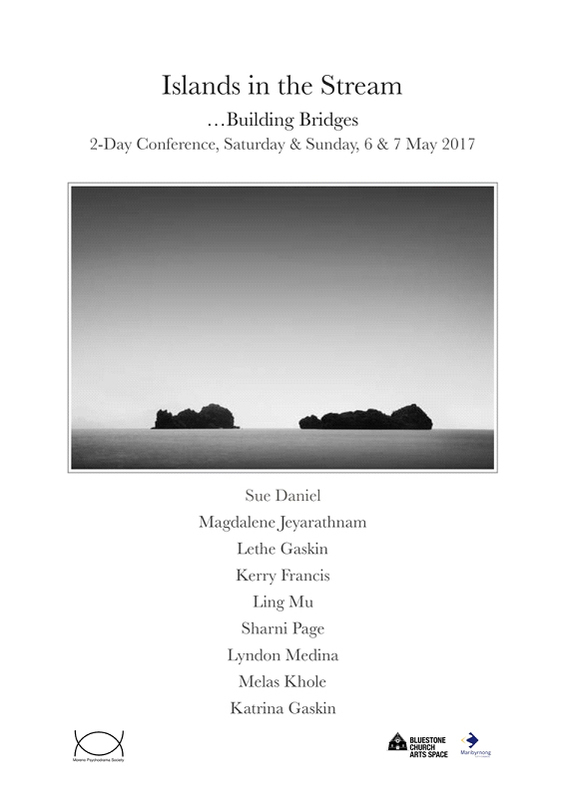 This two-day conference, led by psychodramatists originating from five countries offers a unique and enjoyable experience for all. 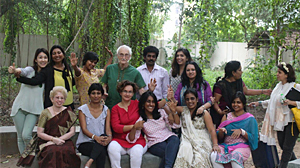 Their presentations reflect the creative use of the psychodrama method in a range of settings and cultures. Participants can expect to experience the power and effectiveness of working with groups through action methods. The healthy development of society is dependent upon our ability to connect with each other. Human bonding is essential for growth. Building bridges assists us in understanding one another and to experience what it is like to be in the shoes of the other. Sociometry and sociodrama are the soundest methods to ensure that groups of people from many streams of life function at their best.